Nechung Monastery (Tib. གནས་ཆུང་དགོན་པ་, né chung gönpa, Wyl. 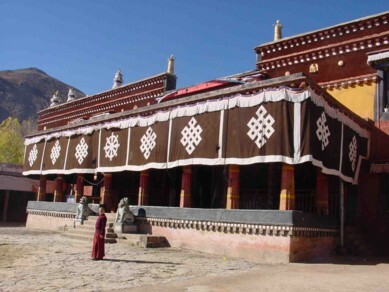 gnas chung dgon pa) - the monastery of the Nechung Oracle, the state oracle of Tibet. This page was last edited on 9 February 2018, at 02:08.